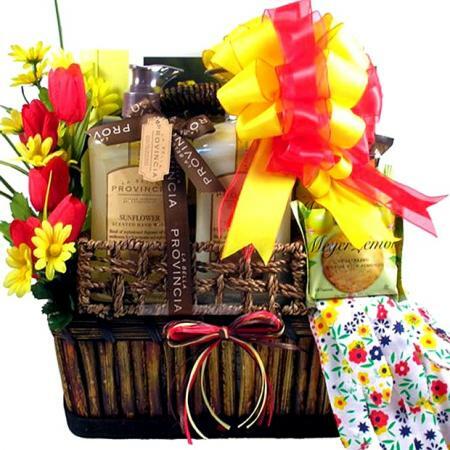 A vibrant garden themed gift basket filled with a colorful array of gifts, goodies, books and garden tools that anyone who loves garden will enjoy. Anyone who loves to be in the garden will love to receive this gorgeous and vibrant gardeners gift basket! 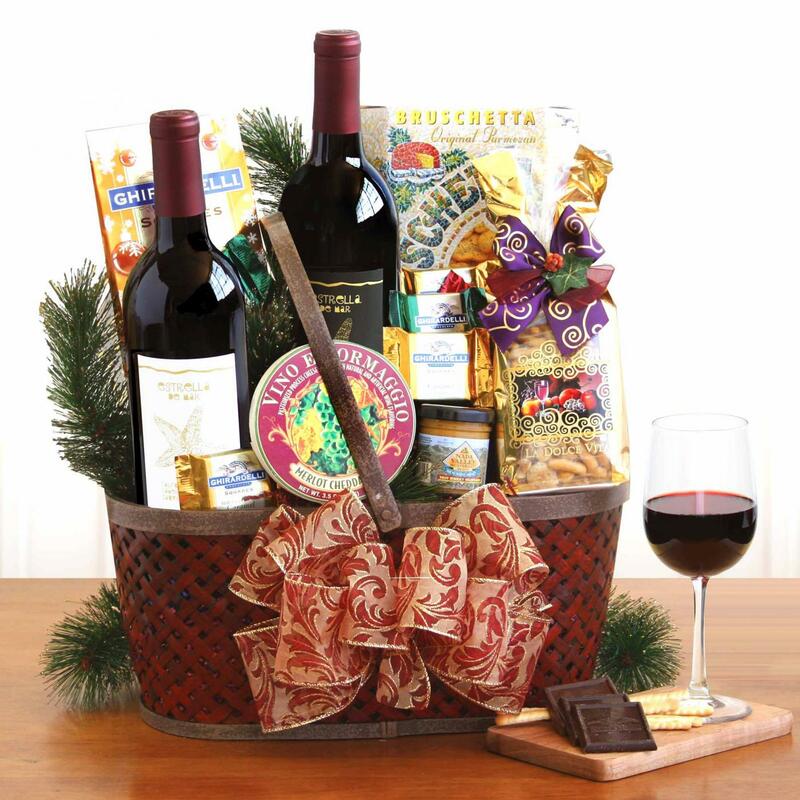 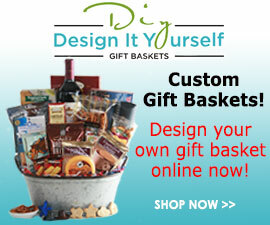 This delightful gift includes a beautiful basket to grow an indoor garden.